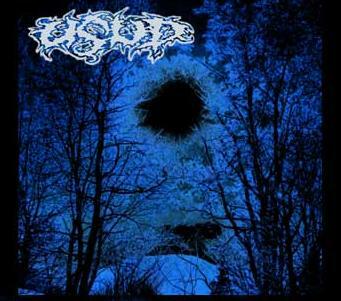 Usud is a three piece death metal band from Zagreb, Croatia. - Since the beginning until this very day band went through different styles of music and finally ended up playing death metal. 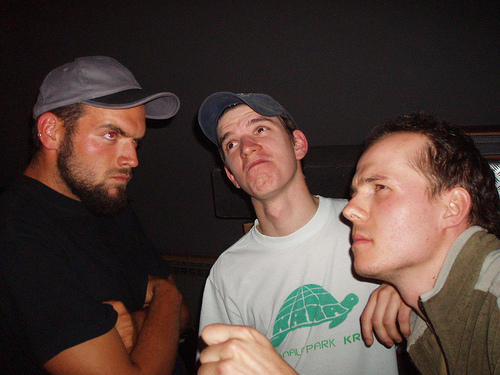 After their demo tapes drew some attention, their first album was released in 2004. It was recorded in DIY production and released through our good friends at Brand New Place Records and Mesmerized Records. The album gathered good critics which led them to playing lots of shows at home and abroad. Following the recordings of 2 new songs Usud showed a new musical direction. Those recordings were used for the Udargroma (booking agency) sampler. It is important to say that band released both of their albums under Creative Commons licence which allows you to share and copy their music for free while artists still retain their autor rights.